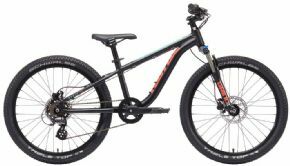 The Kona Process 24 Kids Dh Mountain Bike is no longer available, although you may find similar or newer versions below. Remember that feeling of finally understanding how good a proper mountain bike felt? With the Process 24 that feeling can come at a super young age. We’ve designed the Process 24 with similar geometric characteristics as our full-size bikes in order to make it incredibly fun on the trails. 100mm of front and rear suspension is custom tuned for lighter riders. 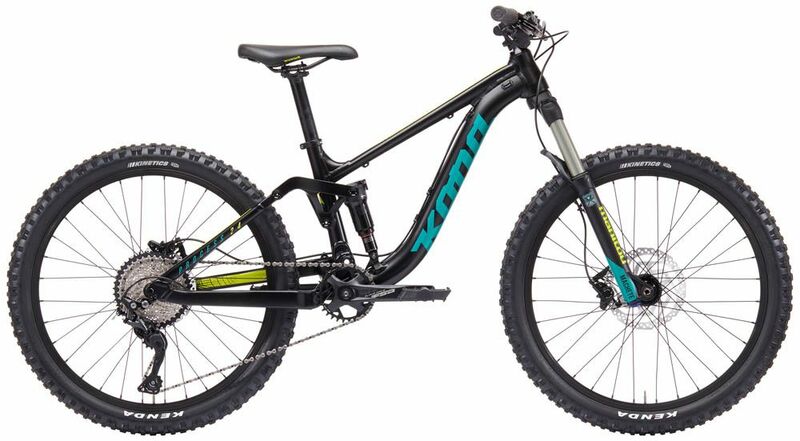 Powered by a Shimano Deore 10 speed drivetrain the Process 24 is ready to get rowdy!